Zambia Breweries pumps over K90, 000 in 2018 Media Awards. ZAMBIA Breweries has given more than K90, 000 to support the Media Institute of Southern Africa (MISA) Zambia Media Awards slated for this month. Speaking during a meeting in Lusaka, Zambian Breweries Country Director Jose Moran said the company appreciates the role of the media in supporting economic development and enhancing behavioral change against alcohol and substance abuse. Mr. Moran explained that the sponsorship includes funding for two award categories of best reporting in agriculture and local sourcing of raw materials and best reporting in responsible alcohol consumption media awards. “Our products are meant to celebrate life and not to take it away. The media are our partners in educating the masses on the importance of moderating alcohol intake, responsible drinking and to help the public make decisions to avoid tujilijili and other illicit alcohol,” he said. Mr. Moran expressed happiness that young people are to dominate the media fraternity and encouraged them to report on positive and developmental news. 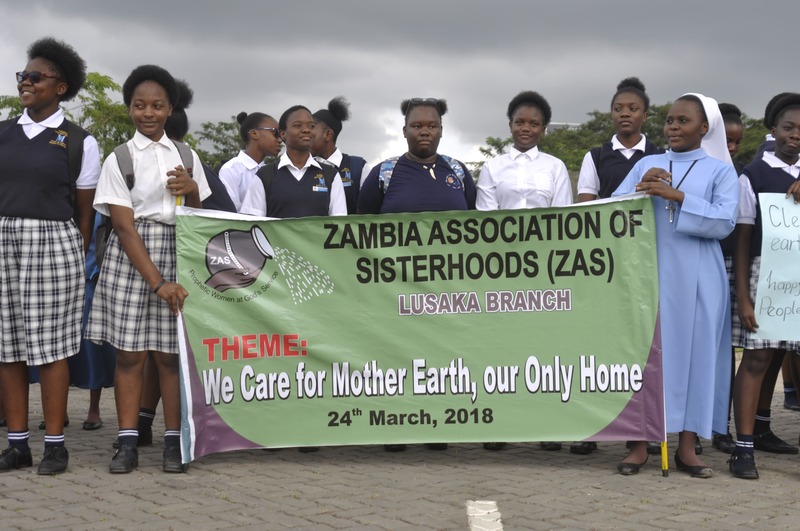 “I am proud of the youth in the media fraternity because I have seen many unheard positive stories about Zambia that the media has been reporting on,” Said Mr. Moran. And speaking earlier, Company Corporate Affairs Director Ezekiel Sekele said Zambian Breweries supports the establishment of the national alcohol policy to curb the unsafe production of illicit beverages. “There have been numerous deaths so far as a result of high and unregulated alcohol content in illicit and cheap beverages that have been produced using unsafe production processes. Zambian Breweries stands ready to be a solution by partnering with the media to promote moderation and harm reduction,” Mr Sekele said. 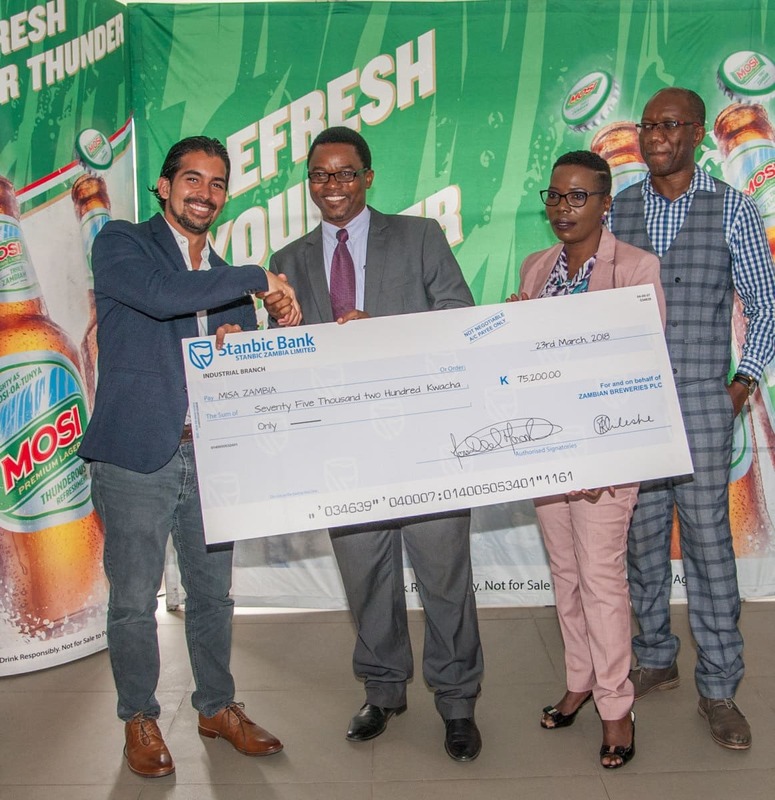 And receiving the cheque, MISA Board Deputy Director Hyde Haguta said the gesture by Zambian Breweries would promote excellence in journalism and help the media diversify their agenda setting. “There is this perception about the media reporting about the same things over and over again. 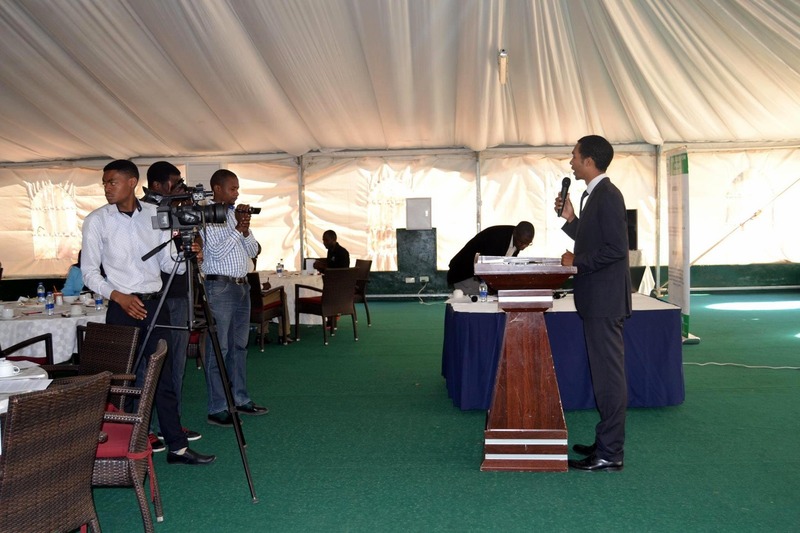 The media is the pulse of the country as people learn issues happening around them through the media,” Said Mr. Haguta.